Since 1961, we have been committed to offering service that exceeds our customer’s expectations. Our “Right the First Time” results of over 99% delivers on our promise. When a Seaman’s truck comes to your place of business, you know exactly what to expect, Quality Service. 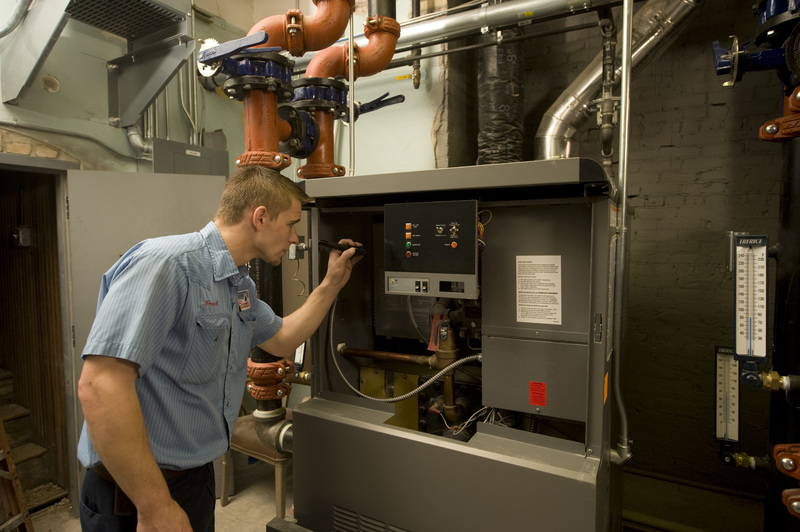 Whether we’re designing and installing new heating, air conditioning, and refrigeration equipment or maintaining and repairing existing systems, our goal is customer satisfaction. It’s December and the temperature is dropping, or at least it should be. 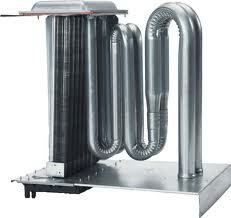 Needless to say, the bulk of our service calls are for no heat situations. 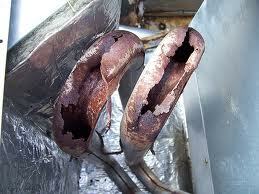 In talking to our service technicians one of the biggest reasons for these heat failures is worn out parts. Things like ignitors and blower motors are finally giving out after years of service. 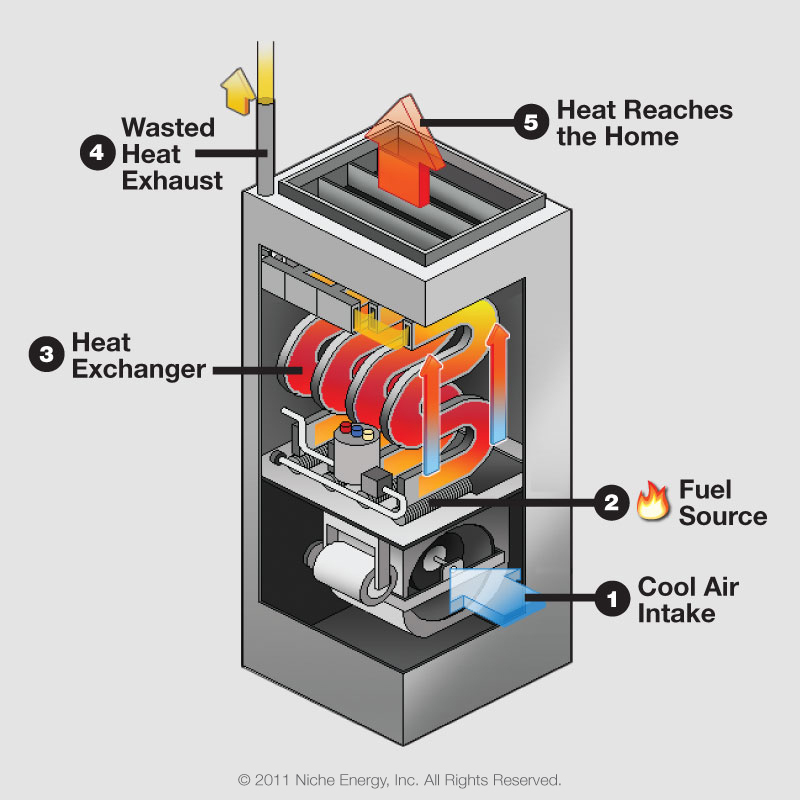 Just like parts on your car, the parts in your heating system wear out. And, just like a car, they seem to go out at the worst possible time. Hot surface ignitors do the job that pilot lights once did. They are made of a highly resistive material that uses electricity to become red hot. Once the ignitor has had sufficient heat up time, generally less than 30 seconds, gas from the burners is introduced and ignited by the red hot material. The resistive material the ignitor is made from becomes weak over time and eventually will fail. Usually they develop a crack, but not always. The current passing through the ignitor can be measured with a meter, and if the ignitor becomes too weak they will not pass enough current to adequately heat up and ignite the gas. So even though the ignitor appears to be working, it won’t ignite the gas. Many manufacturers provide information in regards to minimum currents necessary to provide reliable ignition every time. If the current falls below the minimum they will eventually fail to ignite and cause the heating system to go into a safety lockout. If the information for your particular unit is available, a service technician can measure and determine if the ignitor is becoming weak and needs to be replaced during a preseason checkup. 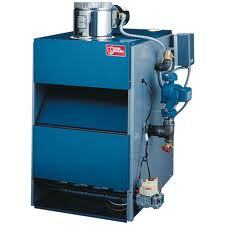 The blower is what pushes the heated air through the ducts of your building. 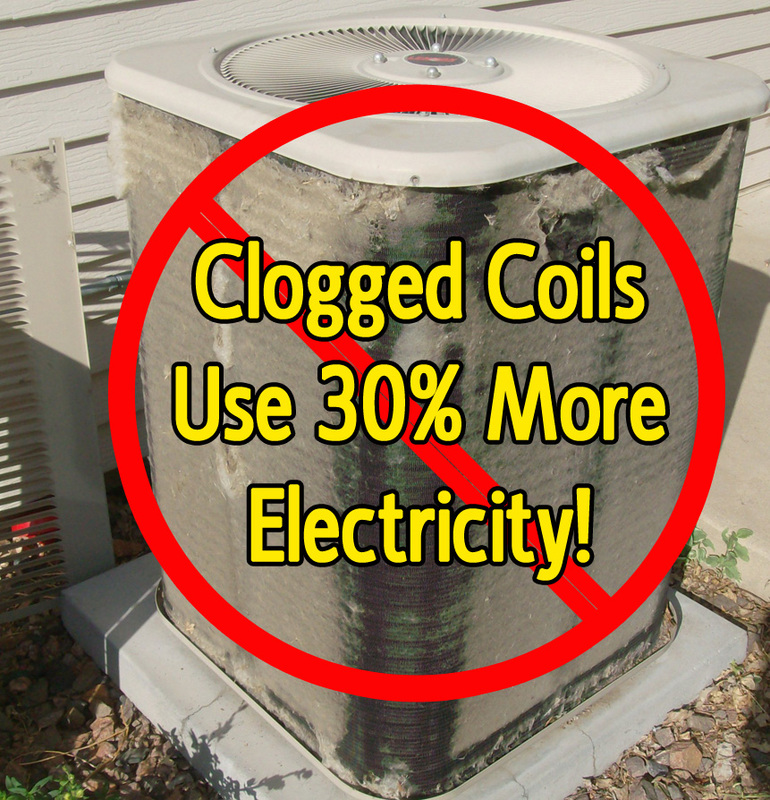 Blower motors run off and on all during the heating and cooling seasons. They work the hardest when they first start. All of that off and on running eventually takes its toll on the motors. A motor can be working fine one day and be dead the next. If you’ve seen our website then you know the story. If you’re new to our blog and company, we’d love to tell you about how we got started. Don Seaman started a small repair and installation business in 1961. He had one truck and a lot of heart. He grew the company with his associates and retired in 1988 and his son, Randy took over. Randy was no stranger to the business. As a teenager, he washed windows, filled freon drums and swept floors. Boiler cleaning was his specialty. Like his father, Randy was also very determined. He attended Ferris State University and cultivated Seaman’s into an award winning HVAC/R Company by joining national organizations and hiring honest, highly trained staff. Randy wanted to give Seaman’s a professional, upscale look and go after larger clients. In 1995 Seaman’s Mechanical expanded into a new, larger building on Oak Industrial Drive in Grand Rapids, MI. Randy continued to grow the business and began work with larger companies like Amway, Steelcase and American Seating. His commitment to quality workmanship, ethics and the betterment of the HVAC industry awarded him ACCA Commercial Contractor of the Year consecutively in 2001and 2002. 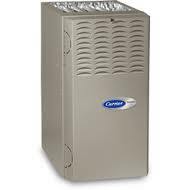 The Air Conditioning Contractors of America (ACCA) is the only nationwide organization of, by and for the small businesses that design, install and maintain indoor environmental systems. For nine years running, Seaman’s has been a recipient of West Michigan‘s 101 Best and Brightest Companies to Work For award for excellence in employee communication and community initiatives. In 2005 Randy’s Alma mater presented him with the Distinguished Alumni Award. Randy continues to commit himself to the community and his associates. He believes he’s only as strong as the team behind him. The new blog of Seaman’s Mechanical will feature regular updates on our staff, current projects, along with tips and tricks on the HVAC-R industry.